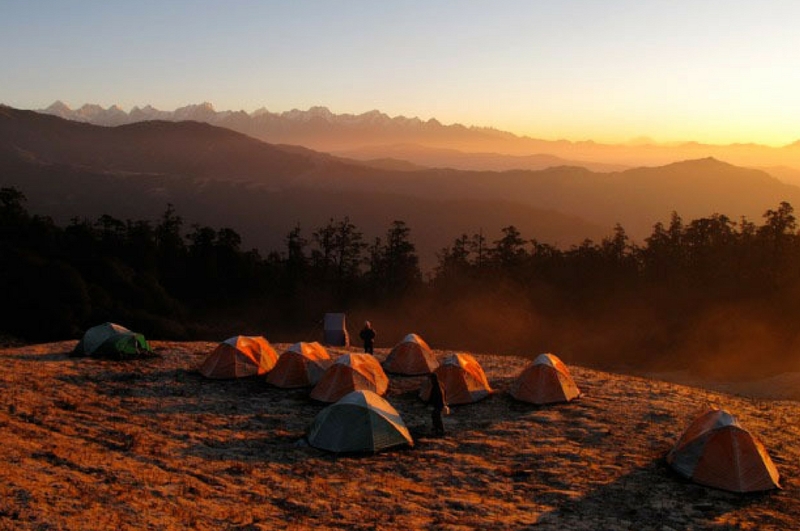 The hidden paradise and exotic corner of the world, Tsum Valley is situated in the northern part of the Gorkha district, near the Tibetan border, surrounded by the Buddha Himal mountain range with Himal Chuli to the west, Himal in the south, and Sringi Himal to the north. 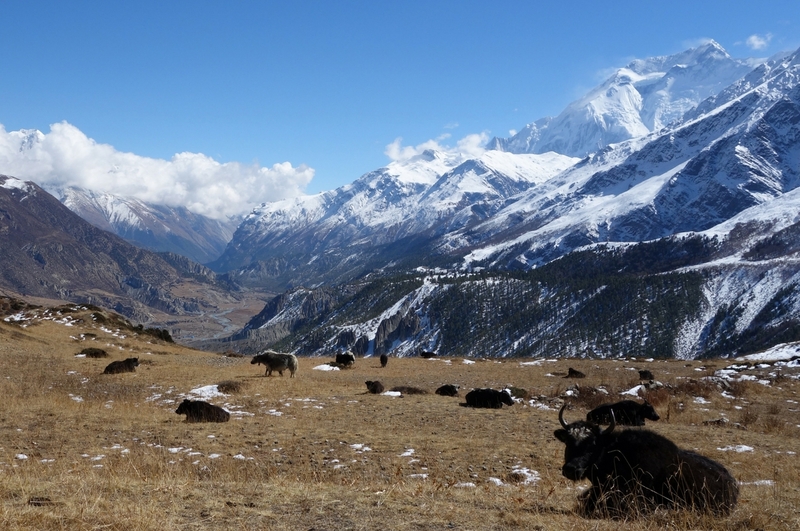 The Tsum valley trek is one of the best treks, where one can encounter the friendly and hospitable people, the living traditional Tibetian Buddhist culture, and the untouched wildlife thanks to the Buddhist prohibition on hunting. 'Tsum’ is derived from the Tibetan word ‘Tsombo’, which means vivid. 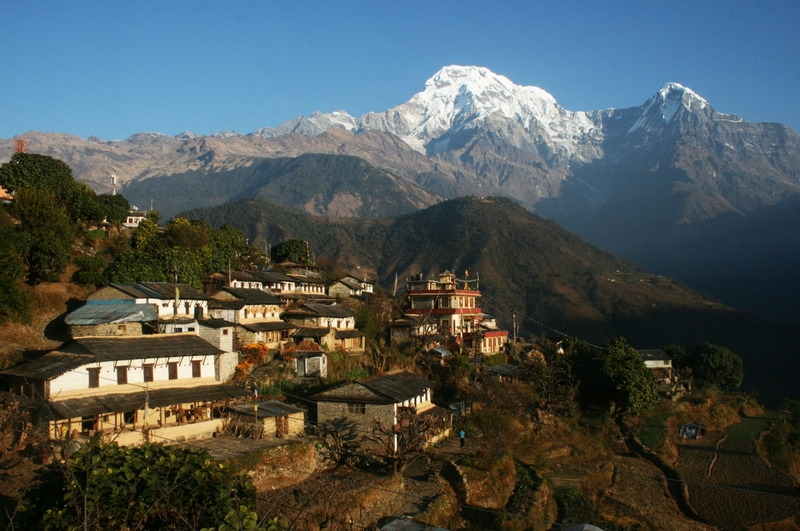 Traditionally, the Tsum valley was culturally a distinct geographical area called ‘Tsum Tso Chucksums’ which means thirteen provinces ruled as a single territory. 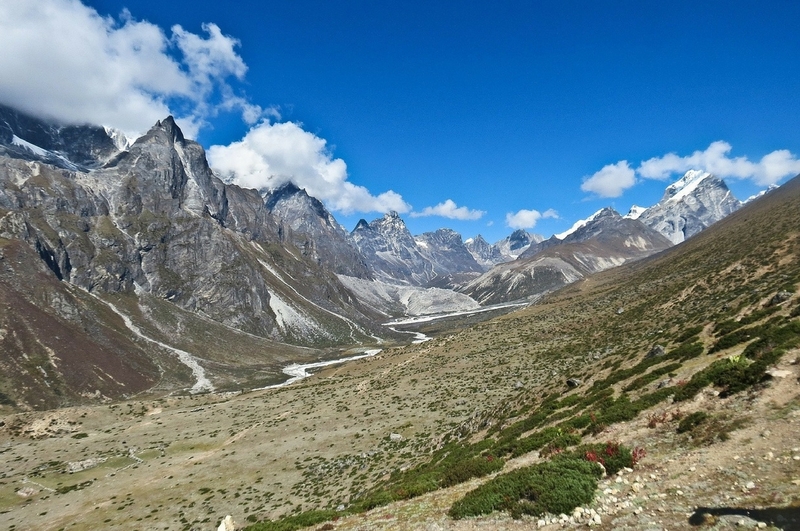 Tsum Valley is decorated with stone-built settlements, cultivated fields, crystal clear streams, massive forests, and towering, snowy 7000 m peaks. The people of Tsum are known as Tsumbas. Their main trade is with the Kyirong region of Tibet, which lies across two passes at the head of the Shar Khola (east river) Valley. Places to visit in Tsum Valley include Pirren Phu (Pigeon Cave- also known as Milarepa’s cave) near Birj Village, Rachen Nunnery, Mu Monastery, Gumba Lungdang Nunnery, and the villages Chumling, Chhule, Chhekamparo and Nyile. Piren Phu (Pigeon Cave) is one of the most sacred caves in the Tsum Valley. 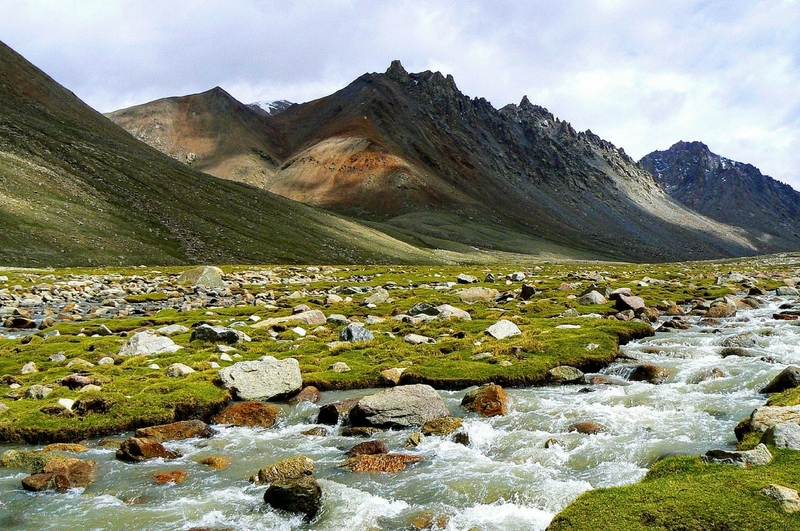 It is situated at the foot of the rugged cliff near Burji village (3300 m). Milarepa, the famous Tibetan saint born in 1052 A.D., meditated in this cave and travelled for 84 years. Mila Dorje Senge was his family name and Thopaga, which means “delightful to hear”, was his first name. There are 3 separate gumbas (monastery) attached to the Vocky cave. 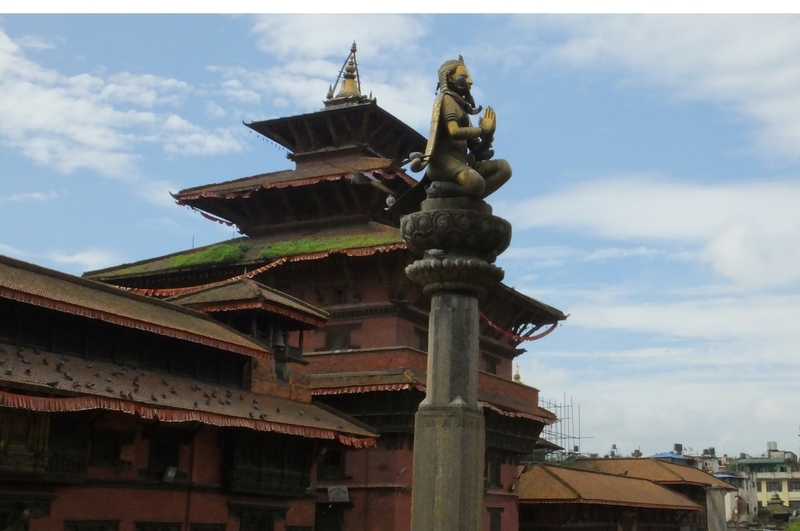 They house a life-sized statue of Milarepa, Milarepa’s foot-print, Avalokiteshwara, Buddha, Tara etc. which were made using clay.